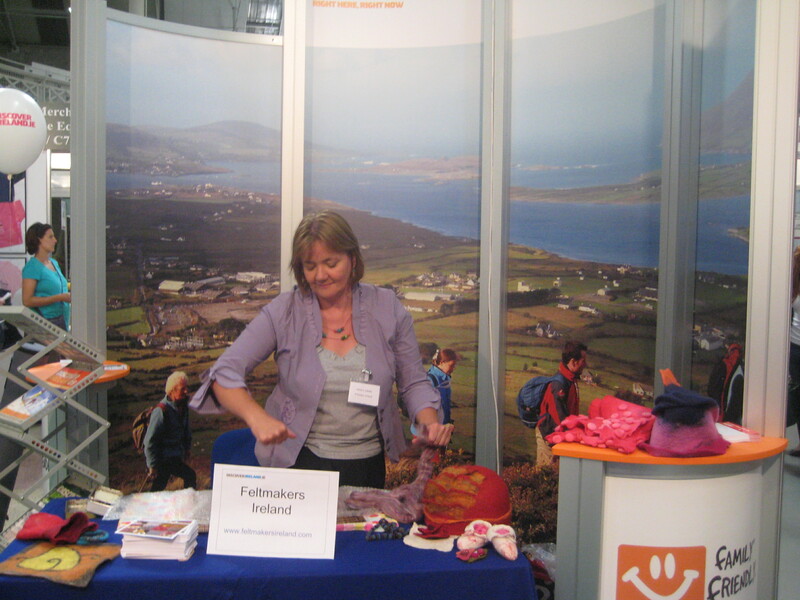 Have a look out for the Feltmakers Ireland stand in Dun Laoghaire festival of World Cultures. It is a very lively and colourful festival and well worth a visit. We will be there on Saturday 29th August so if you are at the festival be sure to find us.